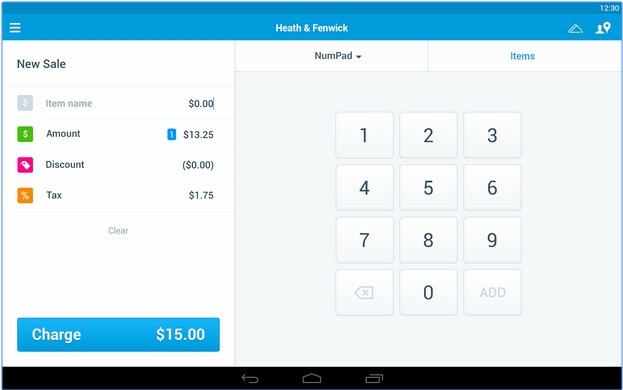 Download free Android app for PayPal-Here below. If you've been to the Google App store and it won't give you the option of downloading PayPal Here to your Android device, no worries. We have you covered.